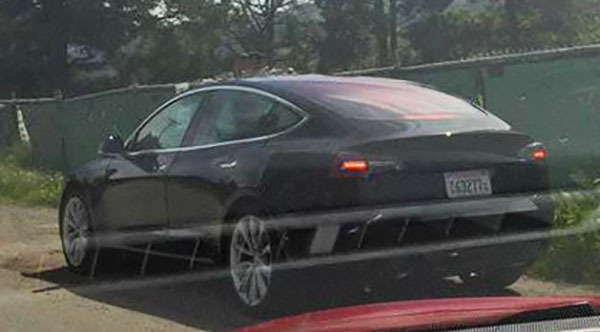 Here is a final version of the tesla Model 3 prototype testing in California. Instead they went straight to the final stuff. And are driving that around. Which doesn't allow for almost any change before production starts. This is the prototype we saw last year. Back when they said the rear trunk opening would be different on the production car. 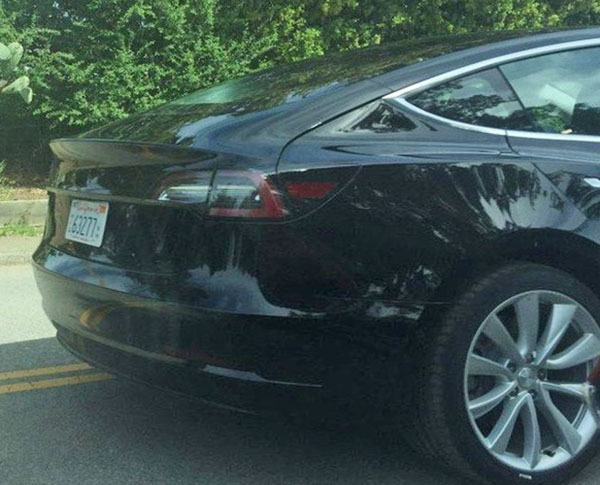 When you compare it to the black car above, they look exactly the same to me. 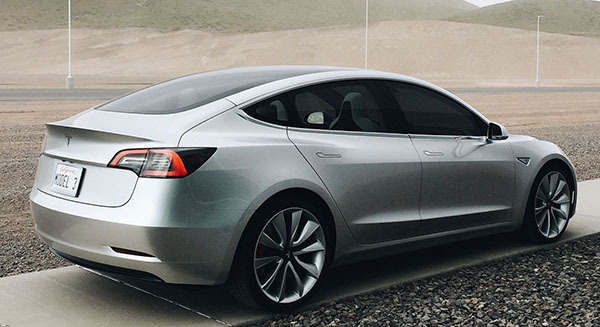 it looks more and more like what we saw last year is exactly what will be the production car. Vince, prototype and beta testing are so old school. What could possibly go wrong with a battery powered device that doesn't get enough testing..cough <> cough. This can't get here fast enough. In my previous comment I meant to say ---cough..Samsung Galaxy Note..cough-- but it somehow got omitted.